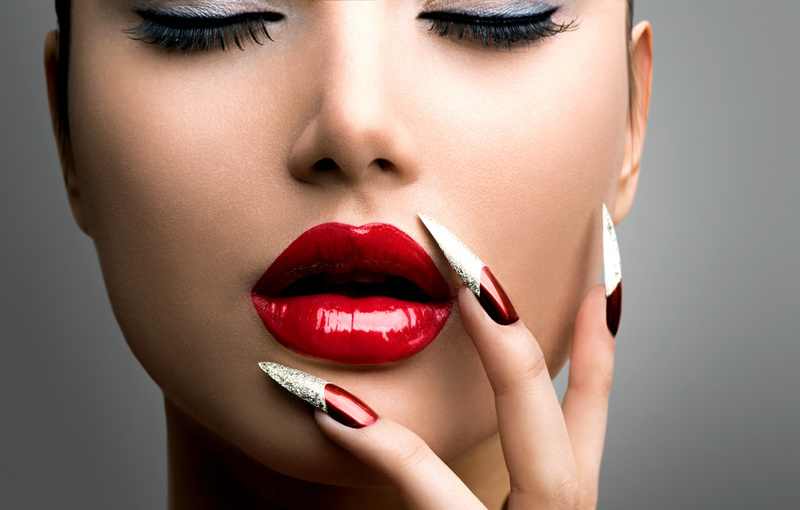 At Beauty Etqiuette Trainging School we have a wide range of beauty courses to offer. You can choose for a selection of day diplomas listed below or you maybe interested in a full Intensive Diploma. We will teach you the current health and saftey legislation inline with this course along with all contraindications and action. This one day comprehensive course covers Health and safety aspects of the treatment, contra-indications and actions. This eye enhancement course will teach you the skills and techniques necessary to offer safe eyelash and eyebrow tints and eyebrow shaping. This course will teach you all aspects of spray tanning using a hvlp spray tanning gun and cosmetic spray tan solution. By the end of this day course you will be able to professionally spray tan clients, a healthy option opposed to sunbed tanning or sunbathing. This treatment is in high demand for mobile therapists and salons. This comprehensive training course will guide you through all aspects of facial treatments including collagen, derma-pro and facial massage. You will learn the art of cleansing, deep cleansing, exfoliation, drawing out impurities, re-hydration and skin ph balancing. This course delivers training of a very popular inch loss treatment. You will learn every thing you need to know about the products, measuring a client, wrapping the body with different techniques, and understanding of the effects of the body wrap. This is a particularly popular treatment for clients needing instant results for special occasions. This course will teach you how to apply semi permanent lashes to clients existing natural lashes. When this treatment is done correctly, it will last on your client for up to 2/3 months with in-fills. During this course we will also show you how to apply cluster lashes, also known as party lashes. Lash extensions are very profitable for the beautician and a service that is highly demanded within the industry, from everyday wear, occasions and compliments bridal and media makeup services.